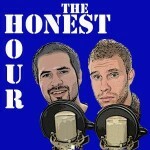 ZaBorski was featured on the Internet Radio Show, ‘The Honest Hour‘. He was asked to be a guest on the show after composing the intro music for their podcast. 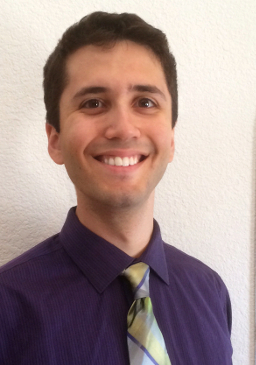 He talked a little bit about music theory and his musical background. 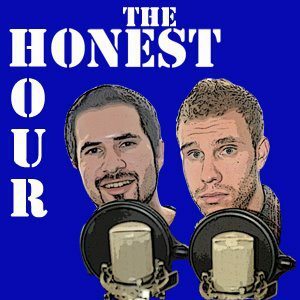 The Honest Hour is a show with open conversation with a variety of topics. The best part is that the show is un-edited, so you know get the Honest Truth. The Instrumental track that Zaborski made for their intro, is a laid back, chill beat, with jazzy elements. The song was originally sampled from RJD2, Ghost Rider. Even though it was sampled, Zaborski’s track sounds almost nothing like the original. But the original essence, or mood and feel, is captured and projected throughout the song. If anyone needs a song or music intro for their podcast, show, business, or whatever; Send me an email and we’ll discuss it. I do all genres and styles of music.